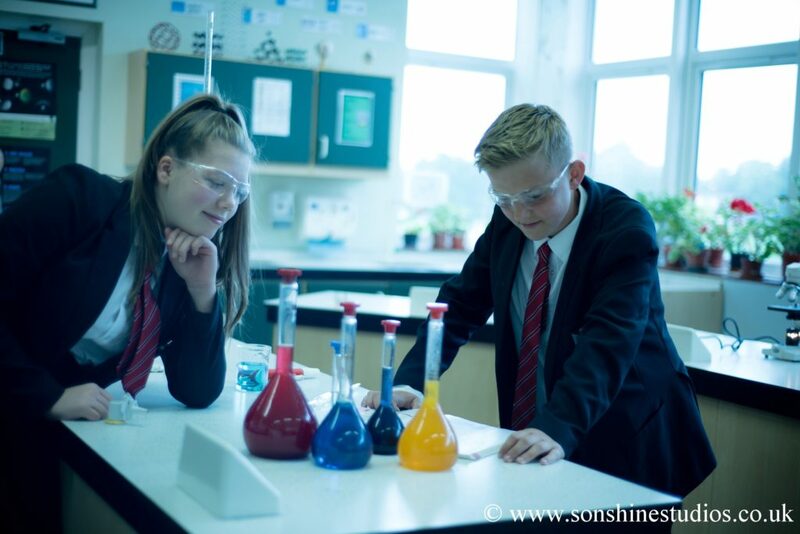 Starting in Y9, the majority of pupils will study AQA GCSE Combined Science: Trilogy, this is double award, equivalent to two GCSEs. The syllabus covers Biology, Chemistry and Physics topics and includes a total of 21 required practicals which are completed in lessons and assessed during the examinations. Knowledge and understanding from each topic area is assessed through six terminal exams, two Biology, two Chemistry and two Physics papers, each 1 hour and 15 minutes in duration. 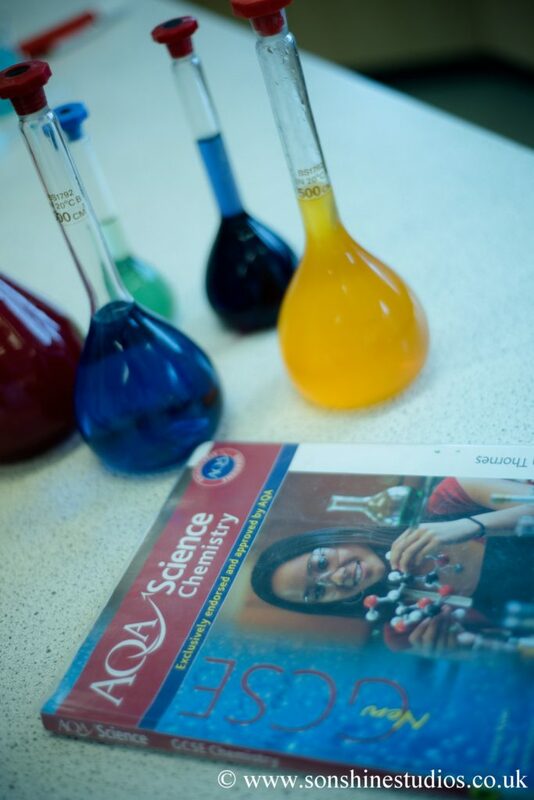 11Sc1 will study three separate sciences, AQA GCSE Biology, AQA GCSE Chemistry and AQA GCSE Physics. Each syllabus contains extended modules with more content, studied in greater depth, GCSE Physics also contains an extra module, Space Physics. There are 10 required practical activities for Biology, 8 for Chemistry and 10 for Physics, all are completed in lessons and assessed during the examinations. Each GCSE is assessed through two terminal examinations which are 1 hour and 45 minutes in duration.